Find hotel near Zimmerman Presbyterian Ch .. This Presbyterian church is located in the city of Accra and is known for its discipline, fellowship, and welfare. The church has a modern structure and is painted in red. It is located in a calm area and the church community takes care of the cleanliness of the surrounding. It has a spacious prayer hall and a high place of altar. The bell tower is simple but beautifully structured. 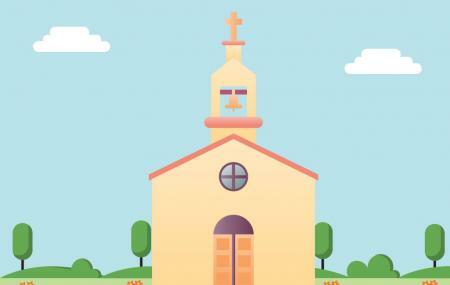 You can participate in the community services of the church or attend the prayer on a Sunday. Oomph up your visit by adding the best hotels in Accra like Valleystreams Hotel, Urbano Hotel and Roots Apartment Hotel. I love this Church because is one of oldest, continues, dynamic, and growing Church. It's a history place that has a lot to tell! !